Ask around on what people think of Chinese folks and you'd probably hear a lot of them saying the words "kuripot" or "matipid". I'd say the second adjective applies to me. This goes especially when I shop for clothes and shoes - I usually buy things when on sale (unless I know the brand doesn't go on sale at all). Lucky that I am, Robinsons Malls actually started their annual Red Hot Sale last August 1, running until the end of the month. What that means is great finds of up to 70% off on selected items! Yay! I did my rounds of the shops at Robinsons Galleria and was able to get awesome items for myself. Check out my sale finds below. 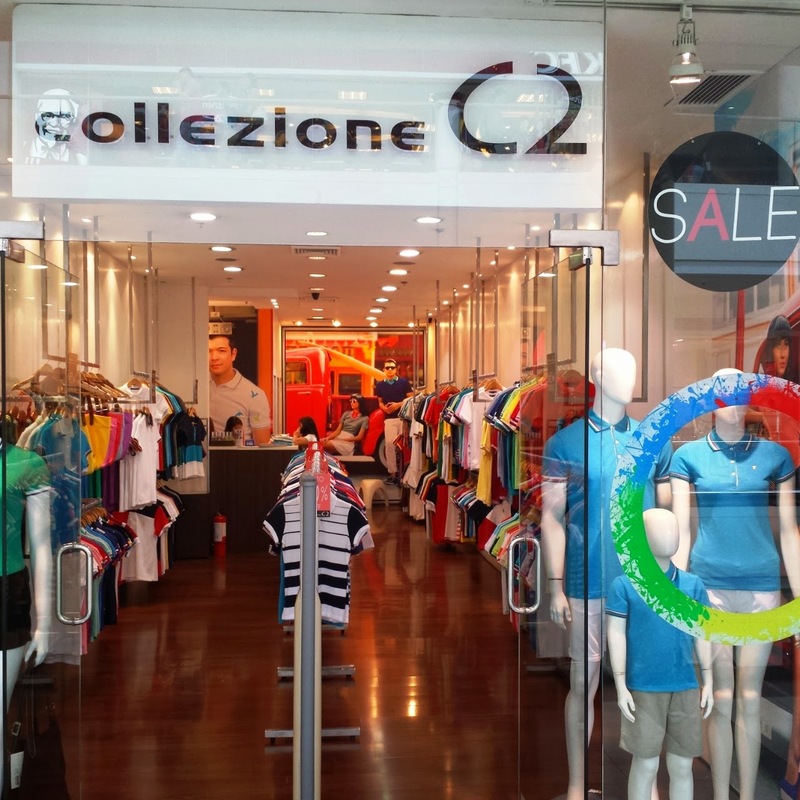 My first stop was Collezione C2 offering sale items from 20% to 50% off. I first knew about this brand during the national elections, and since then started supporting their products for its quality and designs. 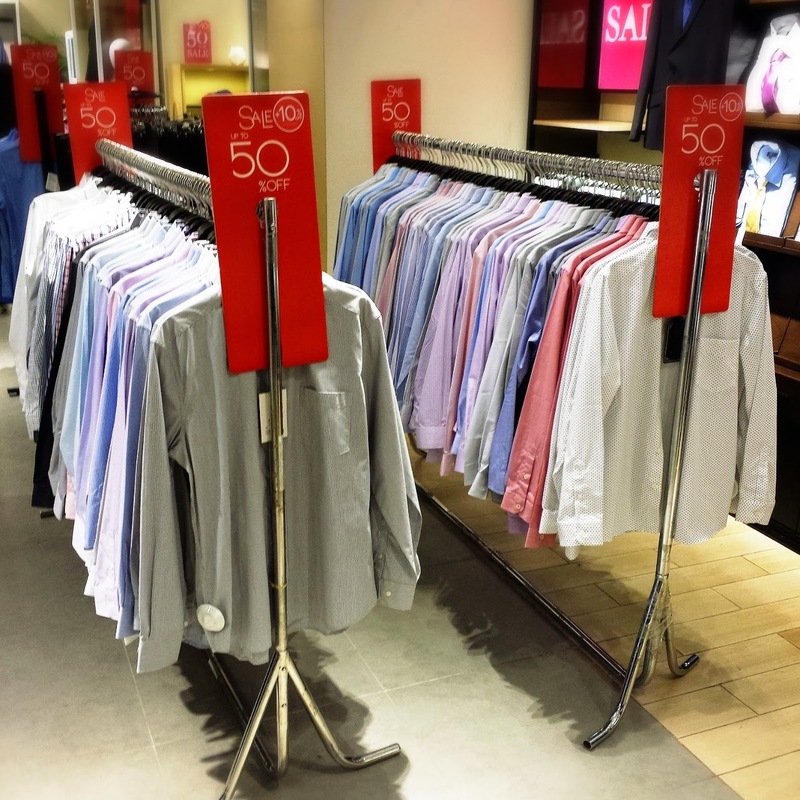 Looking through the racks of sale items, I discovered that the original prices range from Php700 to Php1,120, and when discounted could go as low as Php500 or less. I was actually able to buy myself a new navy blue polo shirt with red and white patches on the side for that price. 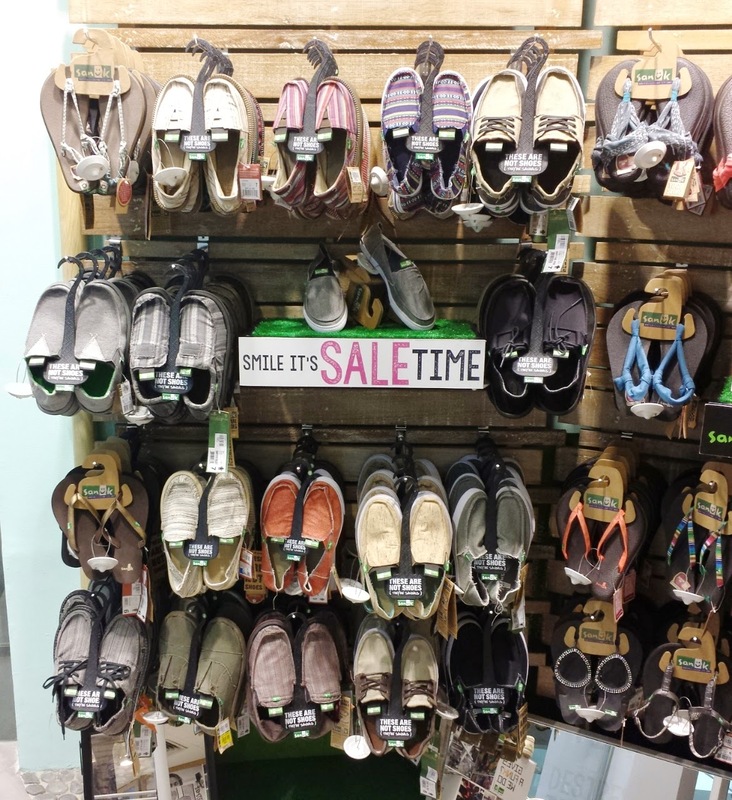 The second shop I visited was Sanuk, which had half a wall of sale items. 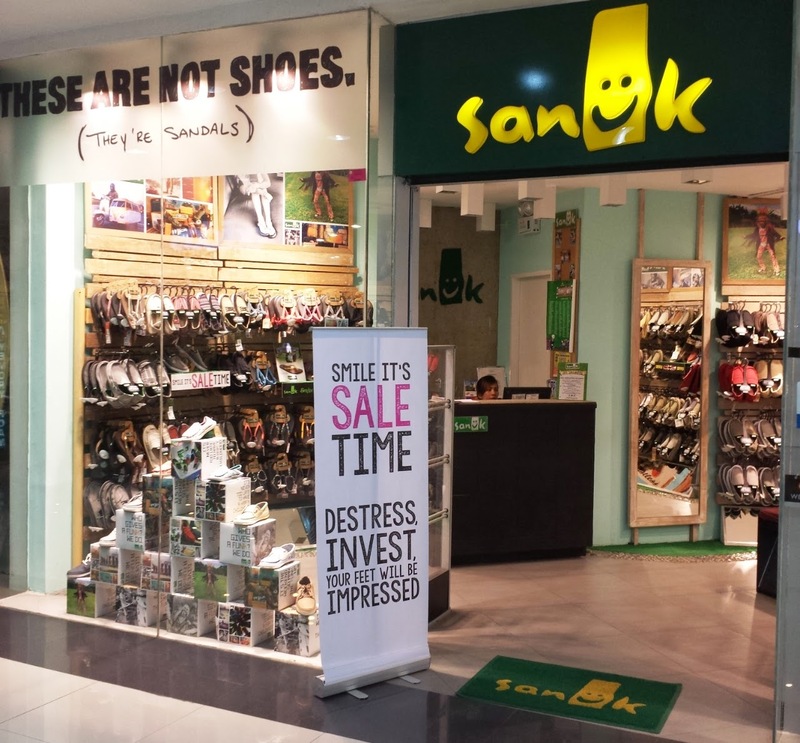 What got me into the store is their banner that had big words "smile", "destress", "sale", and "invest". 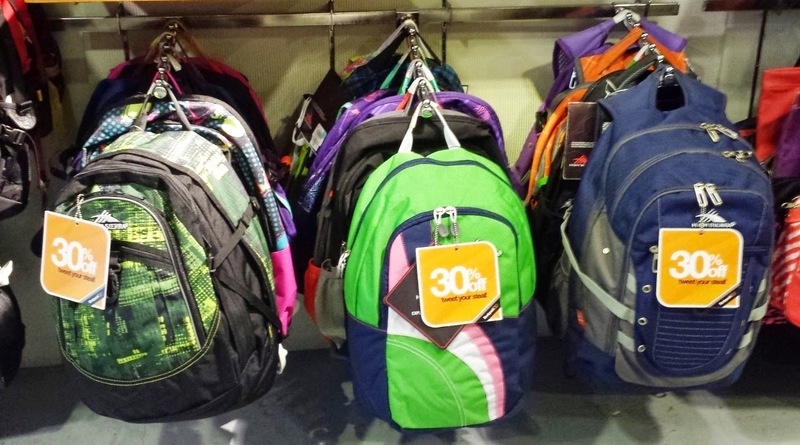 The first two rows were being sold at 30% off - from Php2,790 down to Php1953 and from Php3,490 down to Php2,443. On the other hand, the last two rows were at 50% discount - from Php2,490 down to Php1,200 and from Php3,490 down to Php1,745. 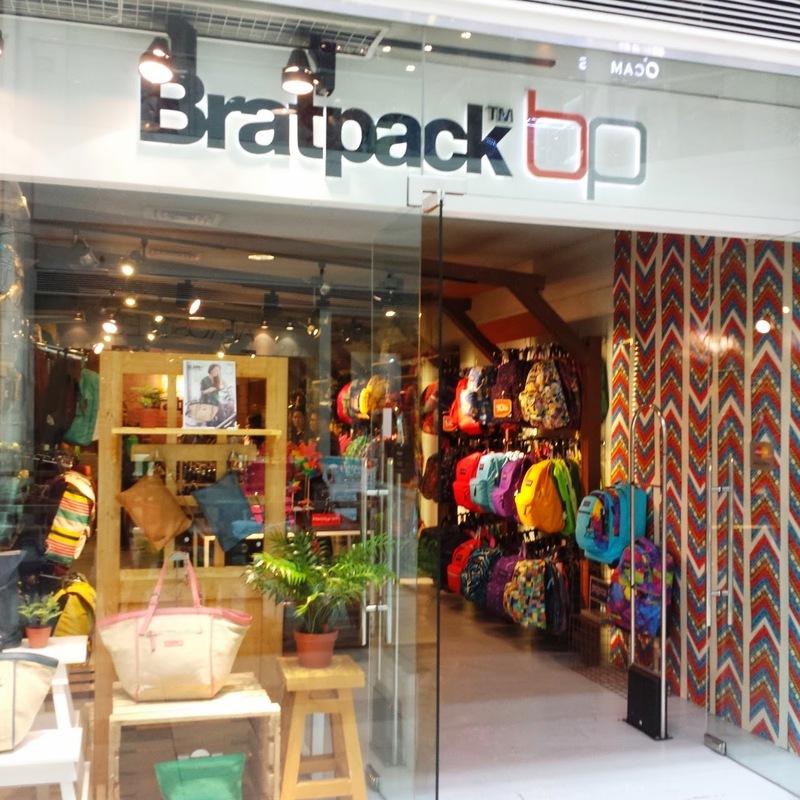 Onto my third stop to look at bags at Bratpack, I was thrilled to see that they also have some items on sale, ranging from 10% to 30% off the original price. Pictured above is one of my favorite bag brands, High Sierra. At 30% off, I was able to get it for only Php1,883 instead of its original price tag of Php2,690! Apart from High Sierra, other on sale items are Timbuktu, Jansport, North Face, and Hegren bags, as well as DC caps. 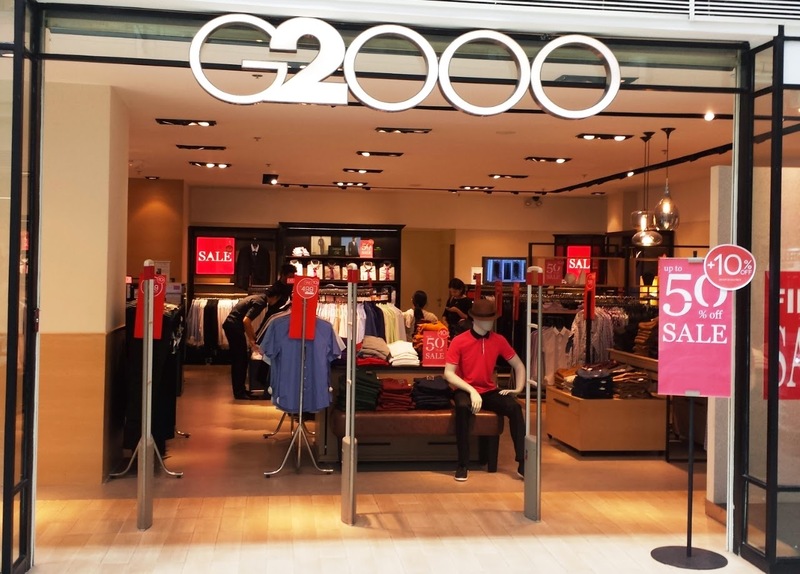 My ultimate love, G2000 has never failed to make me happy whether in Hong Kong or here in Manila. Practically almost everything in their store is on sale for 50% to 70% off!!! Most of the items also has an additional 10% off after the initial price slash. It's indeed a red hot sale! 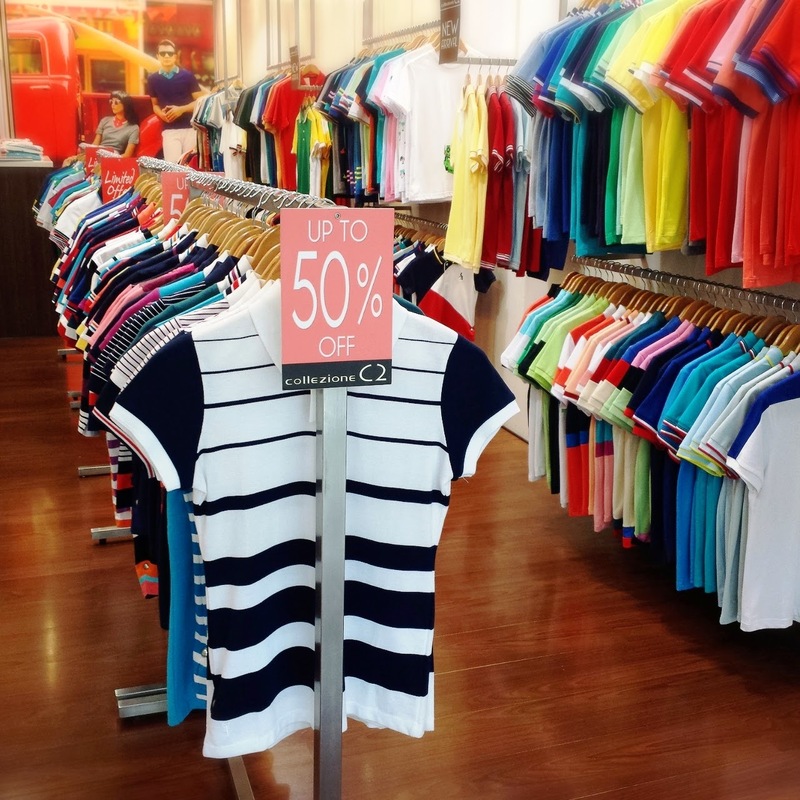 These short sleeved polos were originally priced at Php1,680, but was being sold at only Php449.10. Moving on to the colored chinos, the original price tags were Php2,380, but because of the sale, it's now down to Php899.10! Wow! 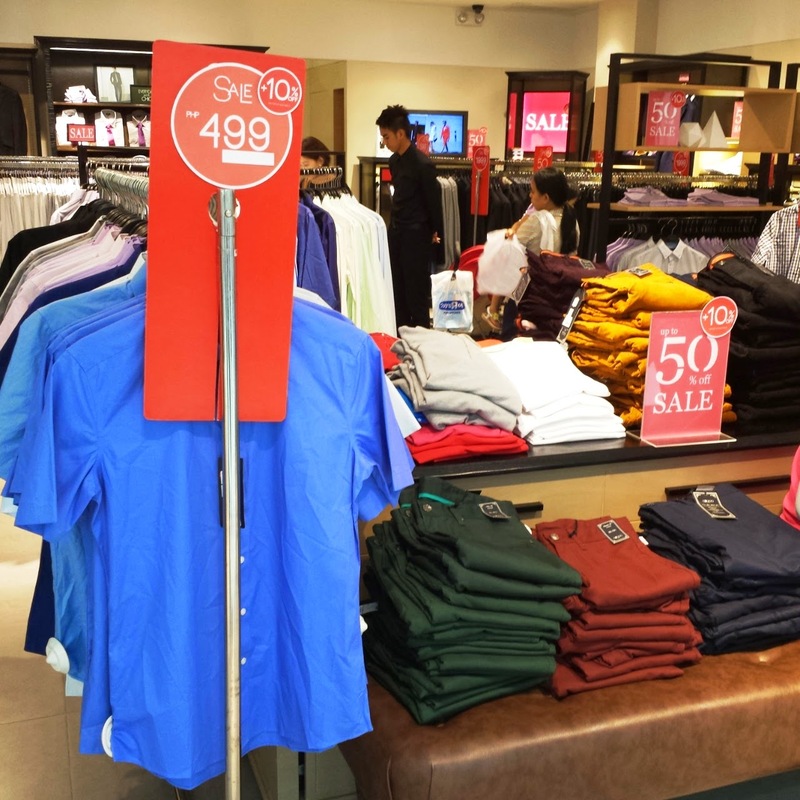 There were tons of long-sleeved polos also being sold at 50% off + 10% more discount after initial computation. And oh, the formal coats were also on sale! It blew my mind when I saw that the price has gone down from Php10,180 to only Php4,581. Wow! And you know what, I wasn't able to help myself so I actually bought a blazer for only Php2,339.10 (from Php7,880)! I'm sooooo happy! By the end of almost two hours of roaming around the mall and trying out clothes and shoes, my feet gave up and decided to just go back another time. Though the sale is until the end of the month, I think it's best to go early on so as to still get good stocks. What are you waiting for? Go to the nearest Robinsons mall and experience their Red Hot Sale while supplies last. Before I forget, the sale is not just limited to Robinsons branches in Manila, but in provinces (e.g. Bulacan, Pampanga, Cavite, Batangas, Palawan, Laguna, Gensan, Cabanatuan, etc). I highly encourage you also to participate in their Instagram contest via @robinsonsmallsofficial where you can win Php1,000 Robinsons GCs just by reposting the sale poster and tagging five friends with the hashtag #RobinsonsRedHotSale. WillieEvangelista - Not "kuripot"..just being practical..